As I gazed out at the sunset sitting on the warm rocks of the dam slopes, I felt a pang of regret. I didn’t have my camera with me, I didn’t even have my phone with me and right in front of me was one of the most stunning sunsets I have ever seen. Coorg: Hills, woods, clouds, water… what more could a landscape admirer ask for? Some moments can never be done justice to by a camera. They must be felt by the heart and cherished forever. 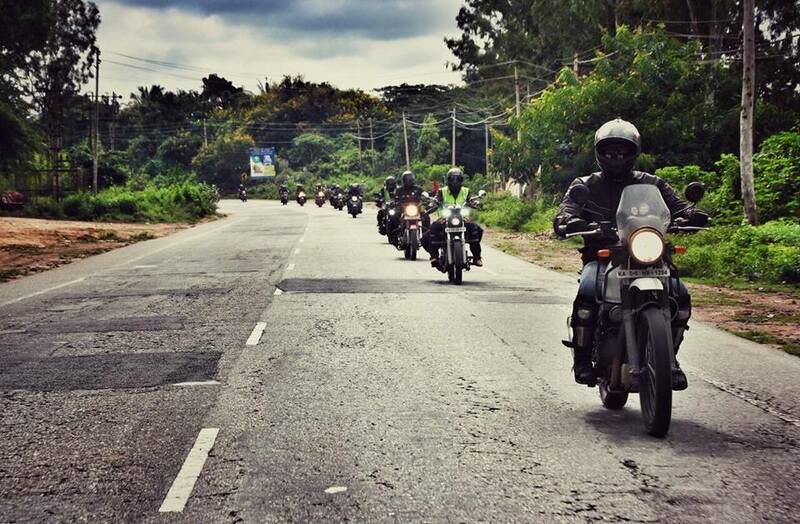 Road Thrill: Bengaluru’s Autumn Overnighter to Coorg was at the Harangi backwaters of Coorg. 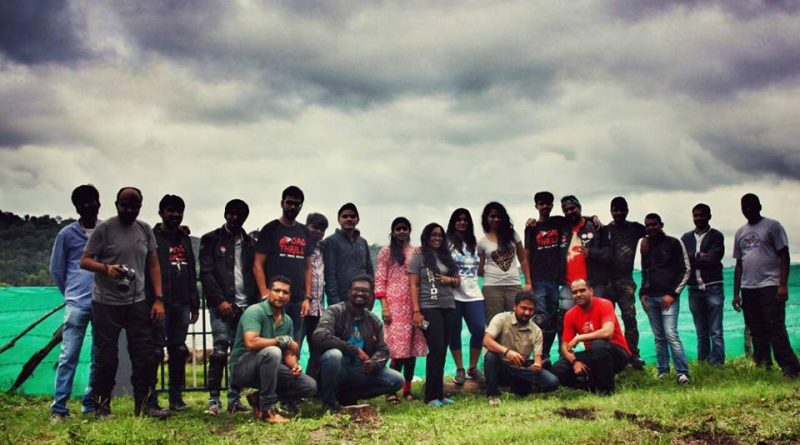 For most of us, it was a great opportunity to get away from the poisonous urban rush and enjoy some quality time with mates in the lap of Mother Nature; at what is rightly called the Scotland of India, Coorg. 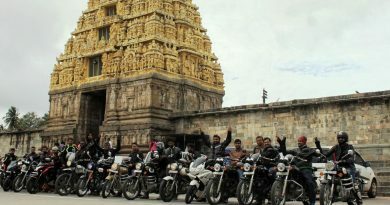 Our ride started early in the morning on 9th September from our regular starting point on Mysore Road, HP Petrol bunk. There was a slight chill in the air, but we started before the main traffic caught up so we were making decent speeds. 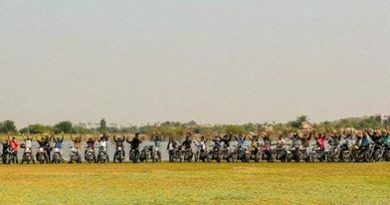 At daybreak, we stopped for a quick tea break and after that it was non-stop riding for over a hundred kilometres to our breakfast point. I am sure there were a lot of hungry rumbling stomachs cursing the choice of breakfast point that day! 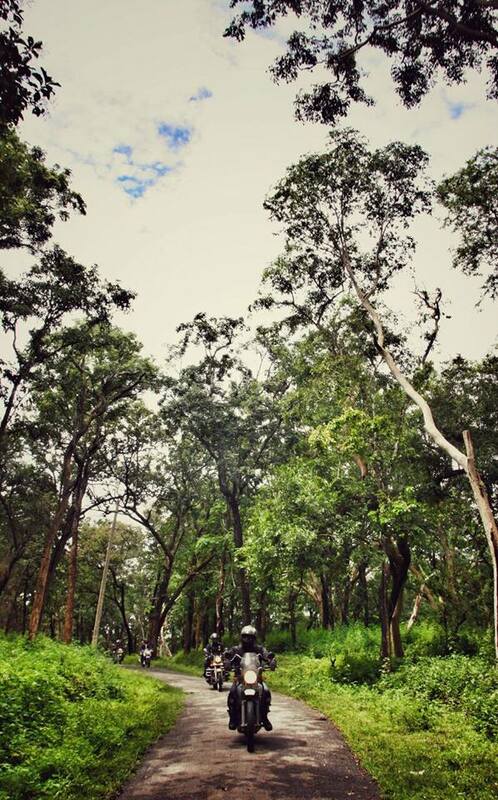 We reached Kushalnagar by mid morning and rode through dense jungle and broken back-roads to reach our homestay. The place in Coorg was right next to the backwaters and the view was breathtaking. It was as if time would stand still while all we would do was sit quietly and contemplate. The other cool part about the place? No network! 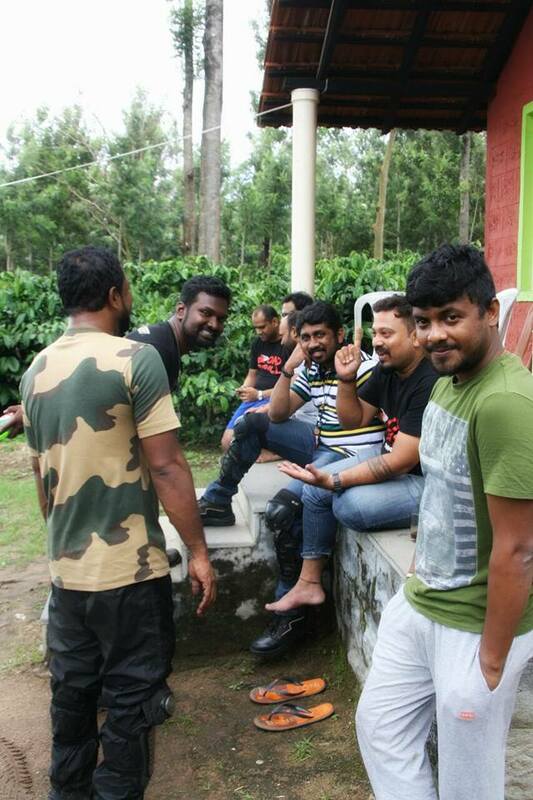 After lunch, part of the group went rafting and part of the group went to Dubarey elephant camp. Both groups had a great time as I am sure you might have seen on social media. 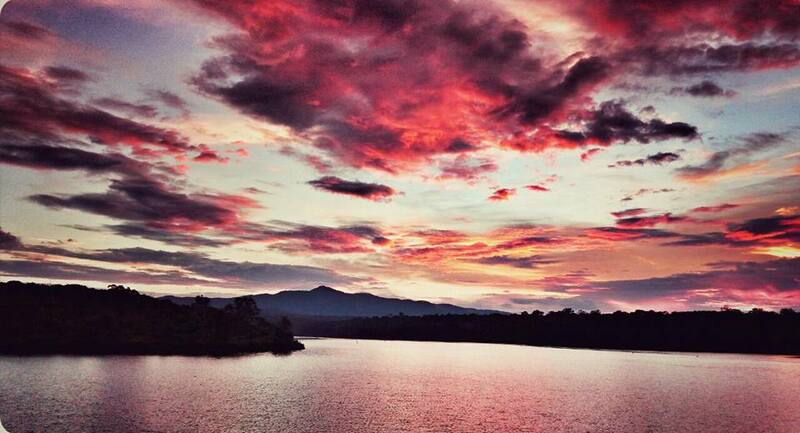 On the way back we stopped at Chiklihole dam, where I have witnessed one of the most beautiful sunsets ever. It was dark and started raining by the time we got back and it was time to party. Our riders Harish bhai and Nabarupam shared their stories of their epic Leh ride, and I am sure many of us felt the yearning inside them to ride to Leh next year for sure. The next morning we rode back from Coorg to Bangalore with a brief stop at Bylakuppe where there is a large Buddhist community and a Buddhist temple (which was closed for renovation though) It was difficult to believe we were in Karnataka and not in the mountains! We maintained good speeds and reached Bangalore before sunset. For RT: Bengaluru it was probably the first overnighter where we started on time, reached on time, relaxed, had fun, and even got back to Bangalore on time! All in all, the perfect overnight ride. Till next time. Cheers! 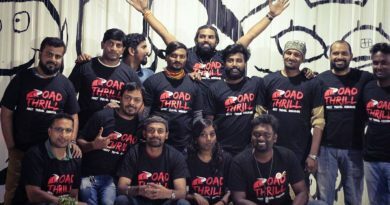 A special word of thanks to Lohith bhai for taking the initiative and the organisation; and the entire RT crew for the support on this Bangalore to Coorg motorcycle group ride. 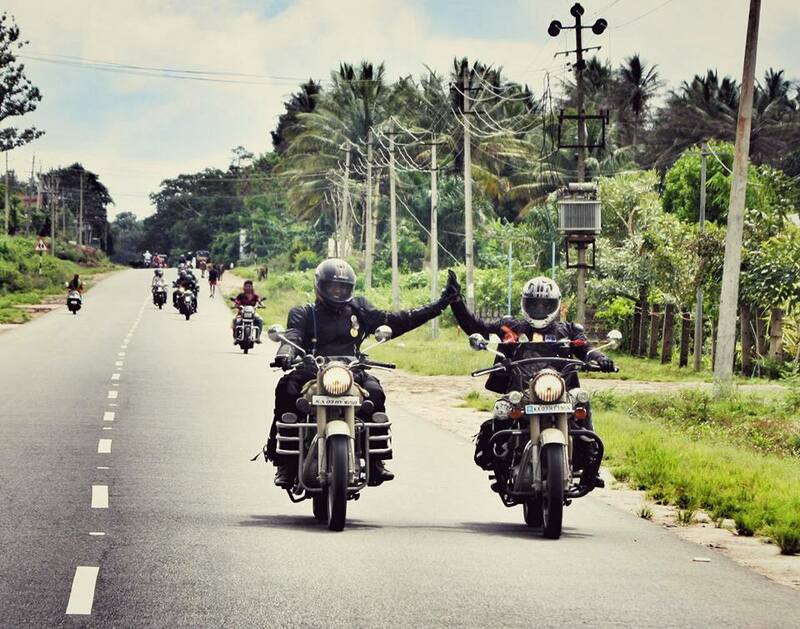 Photos courtesy the entire Road Thrill community. Good one keep thumping @ Dug Dug Dug Dug….